Features. 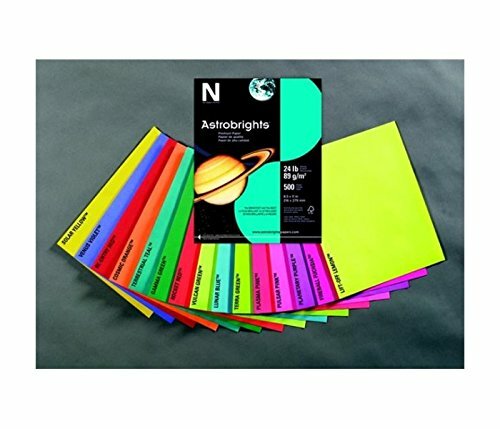 Brightest paper on the market.. 20 thicker than ordinary sheets.. Paper Weight - 24 lbs.. Size - 8-12 x 11 in.. Pack 500.. Color - Venus Violet.